Feel like you have way too much to do, and too little time to do it all? Welcome to the club. For most people, it is easy to get caught up in everything you have to do during a normal workday. 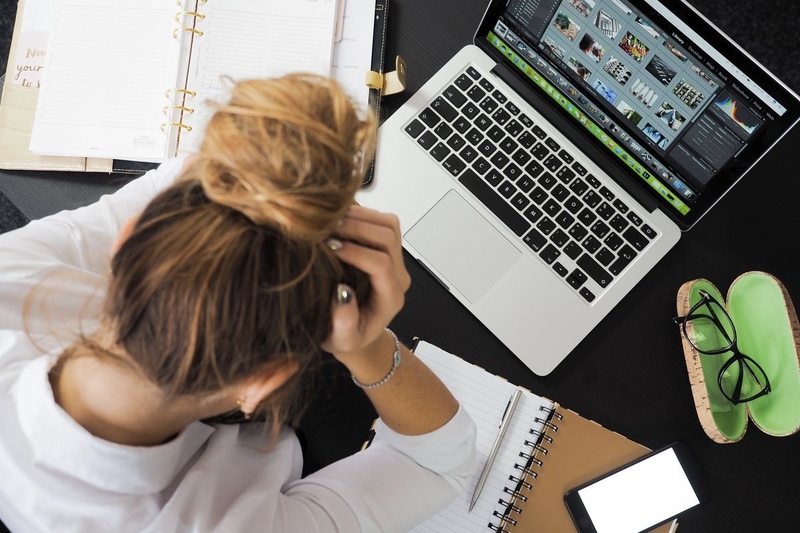 Not only are you managing a flurry of emails but there are ongoing projects to deal with, ad-hoc requests to be finished on the fly and – most likely – even more than that. Multitasking is a buzzword that is favourable in most organizations. As we become more technology driven, it does become possible to do multiple things at the same time. Unfortunately, research shows that multitasking can crush productivity, and not in a good way, and it can damage your brain. In 2016, Saent Productivity Solution creators Russell Haines and Tim Metz recognized that the way we define productivity (often associated with the ability to multitask) might be doing more harm than good. So the duo set out to change that, instead, they focused on one simple mission: to help people be less distracted, more productive and most importantly end up with a more balanced mindset. “Productivity doesn’t only have to be about doing more. It can also mean finishing earlier,” wrote co-founder Metz in his Medium series En Route to Saenthood. 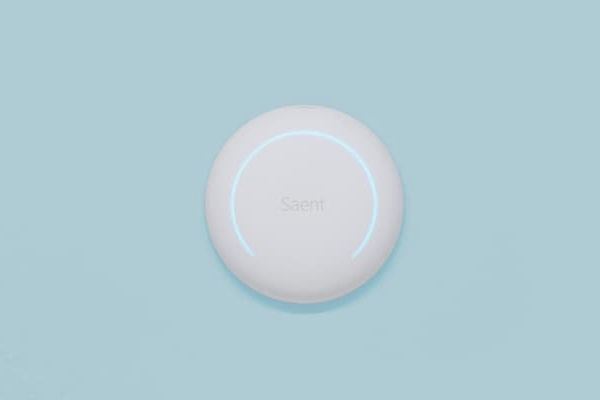 So what exactly is Saent? Saent is introducing a somewhat lost idea: that focus is the key to success, and instead of glancing over emails and juggling several tasks at once, there might be a better way to work. 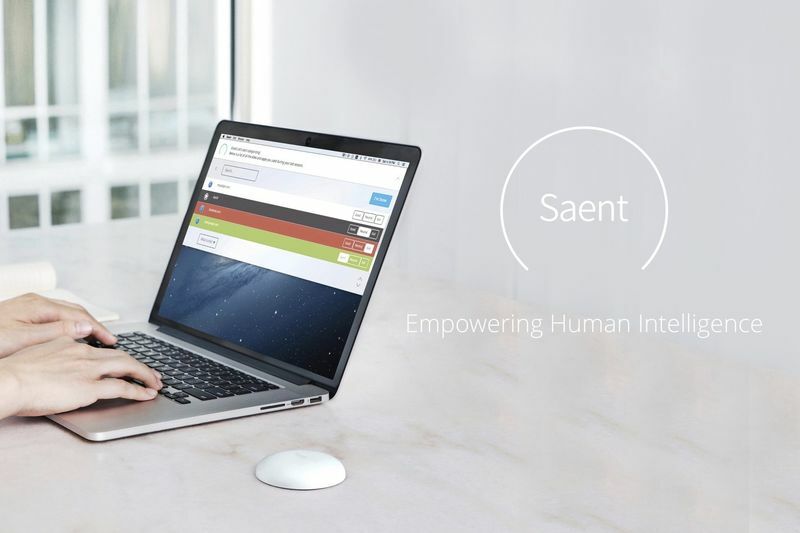 In short, Saent is a digital and physical tool aimed to keep distractions at bay and help you finish what you set out to do. It consists of three parts: The app removes digital distractions while you work – bye Facebook and Instagram feeds – and utilizes data to deliver insights and challenge your focus level with games throughout the day. Then there is the hardware, which is a cool little white sphere that tells people, in a polite way, to go away. Think of it as the office version of a "DO NOT DISTURB" sign on your table. The sphere connects to your computer via Bluetooth and can be used to time how long you spend doing offline activities. All three of these components work together to create a mythical sensation called "work-life balance". Just a fact of the day: only 2-3% of the population is genetically predisposed to multitask effectively. So blame mom and dad, or just use Saent to help you out.